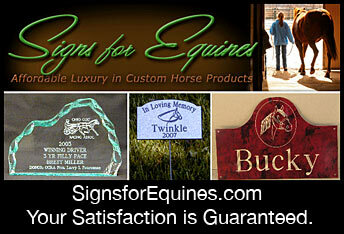 Horse Awards, Awards for Horse Shows and Awards for Horse People are all in this section of the site. 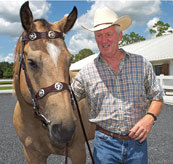 Getting a Horse Show Award is exciting and finding out companies that make horse awards will enable you to present a permanent keepsake from the event. A lovely award from a horse show or an award recognizing a momentous occasion will last a lifetime and help you to relive the event and keep the memory.